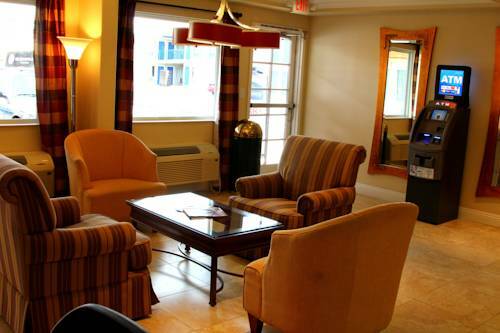 line, so you can access your email, and staying amply caffeinated is a breeze with the fine in-room coffee makers. 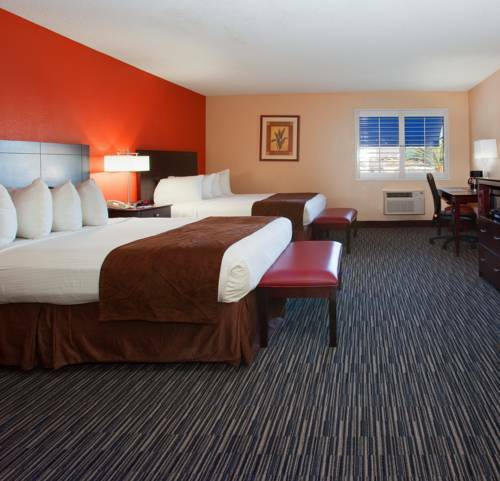 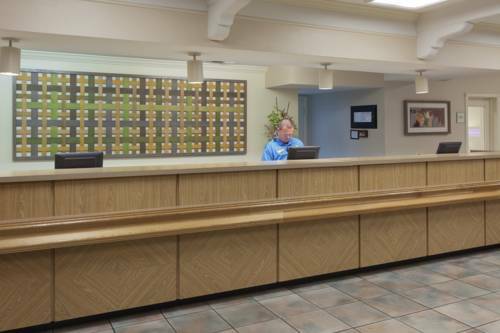 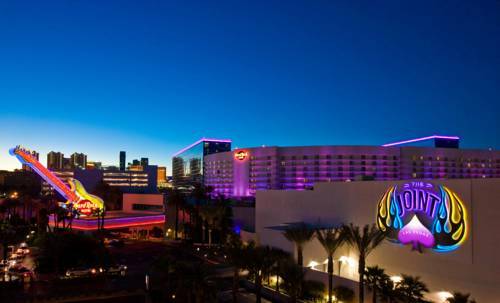 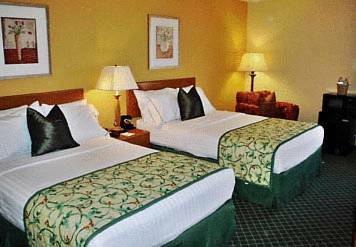 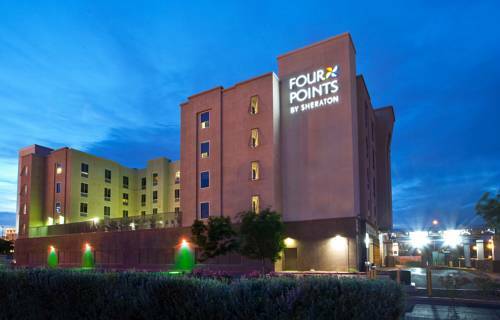 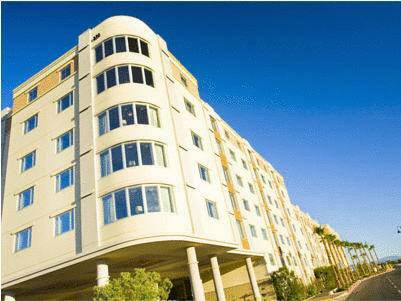 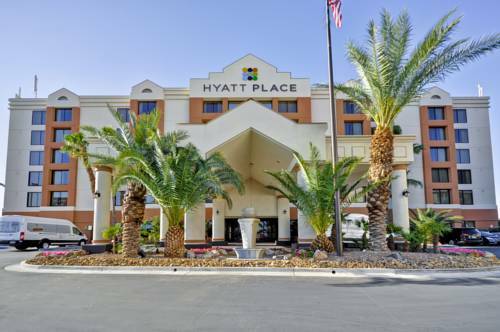 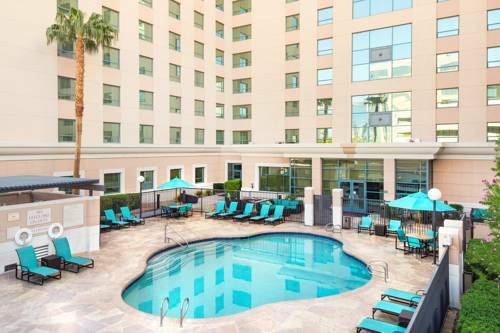 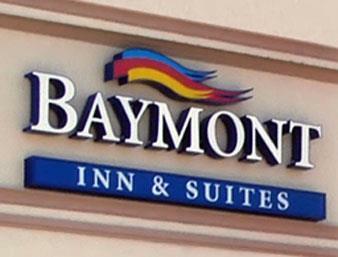 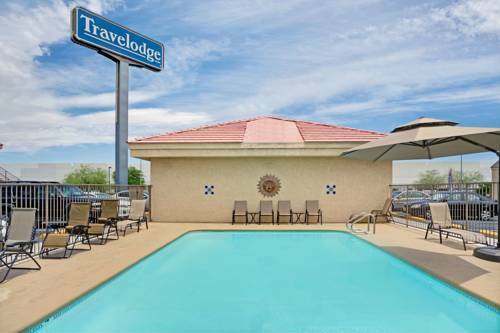 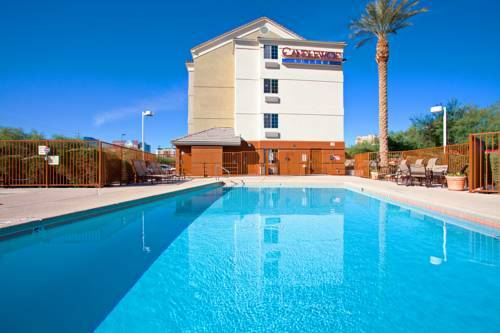 These are some other hotels near Best Western McCarran Inn, Las Vegas. 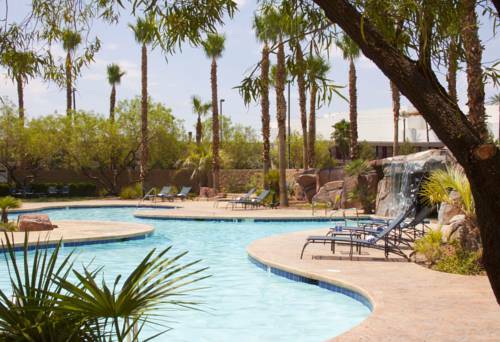 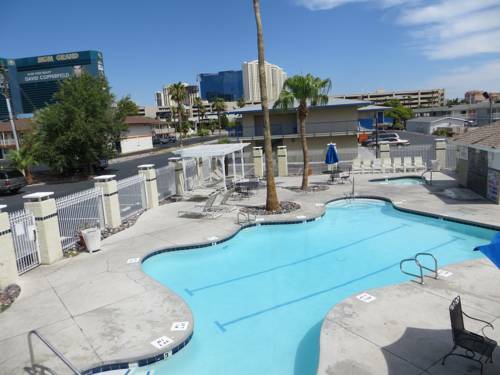 These outdoors activities are available near Best Western Mccarran Inn.